AMBERSTONE B03S radial tyres are designed to deliver maximum protection in heavy duty grader applications. Highly engineered rubber compounds for maximum life in underground and surface mining conditions. 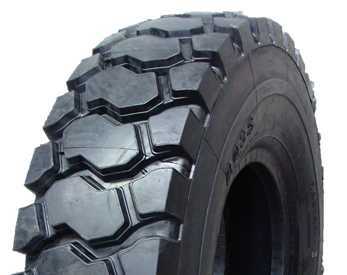 Deep tread design with maximum tread width.